If you're confused and overwhelmed about planning a safari tour to Botswana (and surrounding countries), ....then you're going to love what i have to share with you today. 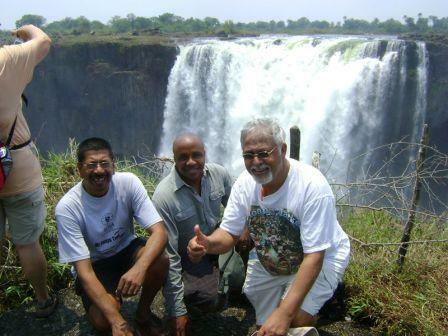 I'm going to introduce you to a reputable and experienced travel agent who can plan your whole safari tour for you at a very reasonable price. 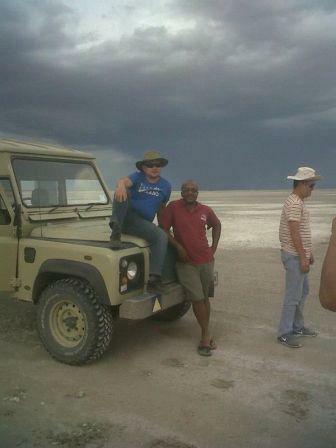 He's name is Tendai, and he owns Maroon Tours and Safaris, which is one the leading travel agencies in Botswana. 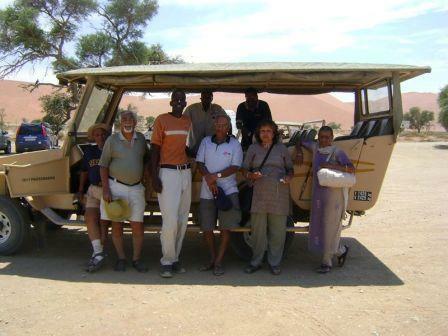 You see, Maroon Tours and Safaris is a unique travel agency. 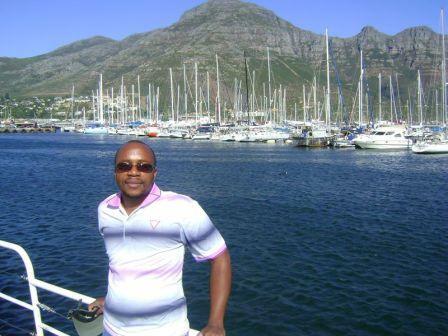 Unlike ordinary travel agents, Tendai operates both as a travel and tour operator. 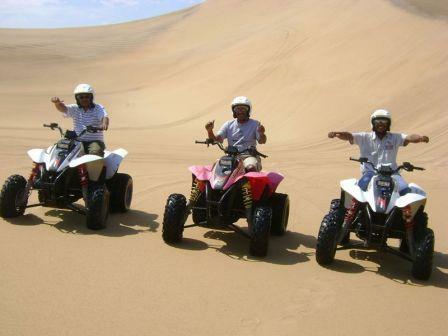 Book your accommodation in Botswana, as well as South Africa, Zambia, Namibia and Zimbabwe. ...and all the other stuff regular travel agents do. Or Pick you up at the airport in Johannesburg, and drive you to Botswana...and also take you on safari tours throughout Botswana, South Africa, Namibia and Zimbabwe. .....the list is endless...and I'm hardly scratching the surface! 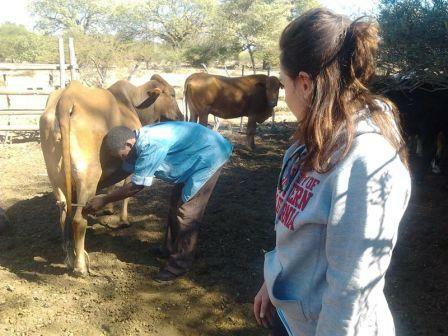 In a nutshell, there isn't a task too small or too big for Tendai to handle. If its travel related, he's the guy you need to talk to. 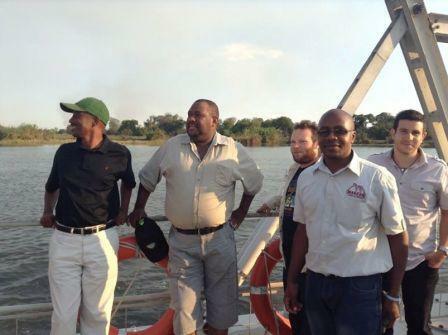 Since a picture is worth a thousand words..., checkout the photos below of Tendai and his clients having fun on safari tours he planned and organized. 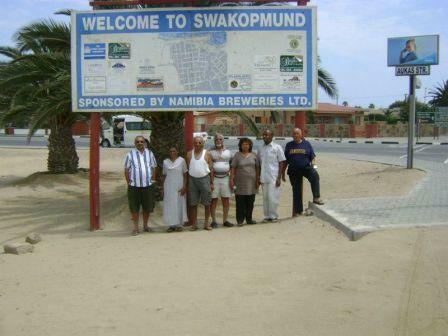 Like I mentioned above, Tendai is an expert at planning the logistics of a any type of tour you can imagine --- not only in Botswana but also in Namibia, South Africa, Zambia and Zimbabwe. Trying to plan such vacations yourself can be confusing, overwhelming and extremely time consuming. So, if you don't want to deal with all the hustle...., why not leave it all to Tendai, so you can focus on enjoying your vacation. 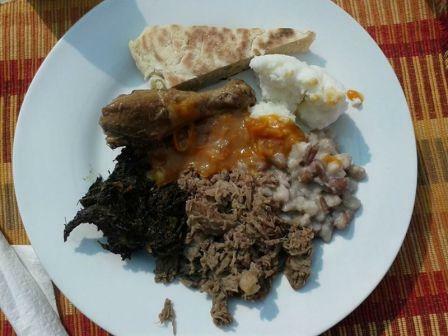 Checkout more photos below --- all taken on tours outside Botswana.... organized by Tendai. ......and he'll handle everything in great detail, so you can have that once-in-a-lifetime safari vacation you've always dreamt of. So why should you choose Tendai..
Reason 1: Because he genuinely cares. Yes, he does. In fact, he has on many occasions referred a client to another Travel agent or tour operator because he felt the other business could do a better job. 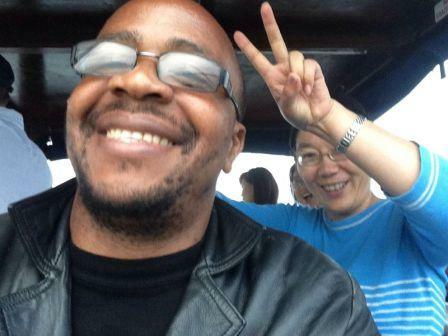 To Tendai, organizing a tour for you, is one the most fulfilling things he does. That's one of the reasons why most of his clients become very close friends of his....even years after the tours. Reason 2: Tendai is very knowledgeable and has amassed tons of experience over the years. 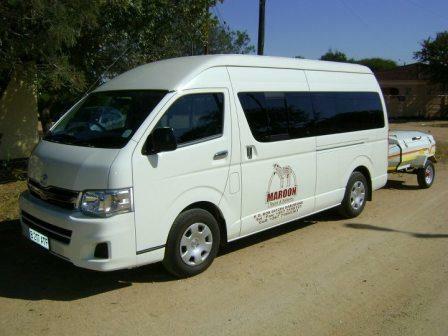 Because Maroon Tours and Safaris has organized tours for every type client you could ever think of, I'm pretty certain Tendai can do the same for you with ease. 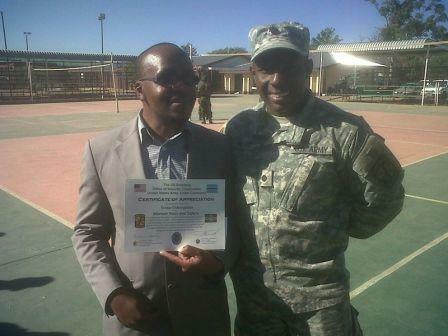 Tendai holding a certificate of appreciation from the USA army. 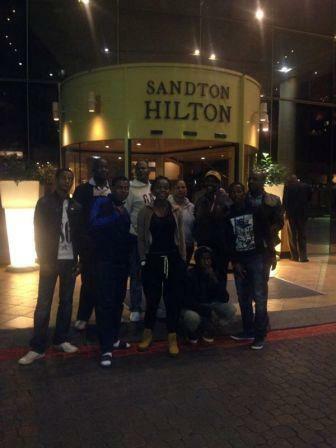 You'll definitely be in safe hands if you let Tendai handle your travel arrangements and planning for you. Office 2, Sismo Building....which is a few blocks away from the First National Bank, along the Old Lobatse. If you would rather send him a message online, then you can use the form below. Simply enter your name, email address...and tell Tendai how he can help you ..... and he'll email you back within an hour or so (few hours tops).